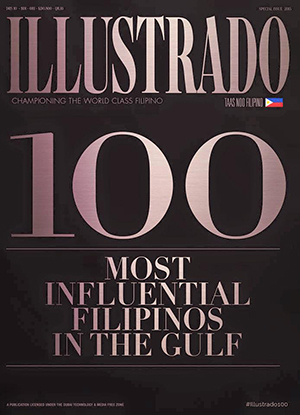 Three years ago, it would have been impossible to talk about a huge event in Riyadh. 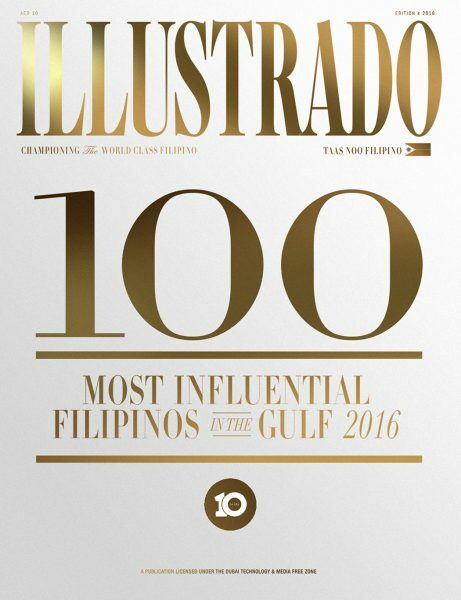 We’ve been feeling envious of Jeddah which has been holding indie events here and there. We really thought we’d have to migrate over there just to attend a fashion or design show (because have you seen The Loft? It’s so nice!). Then the capital decided to ease up on the events and we would get invited to a few from time to time. 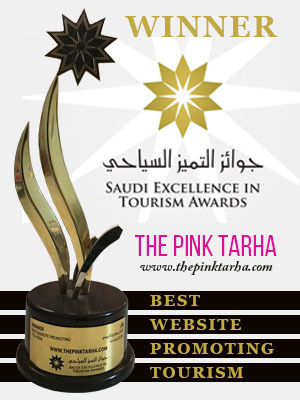 I just think that Saudi Arabia is bursting with creativity… it just needs the avenue and venue for it to come out! 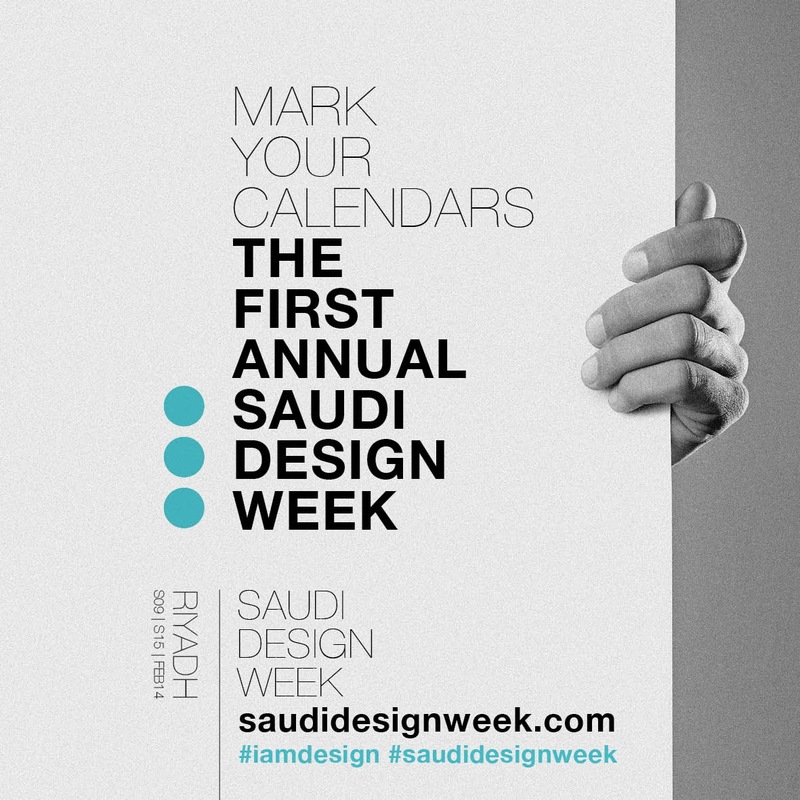 The Saudi Design Week is launching its first edition this month. 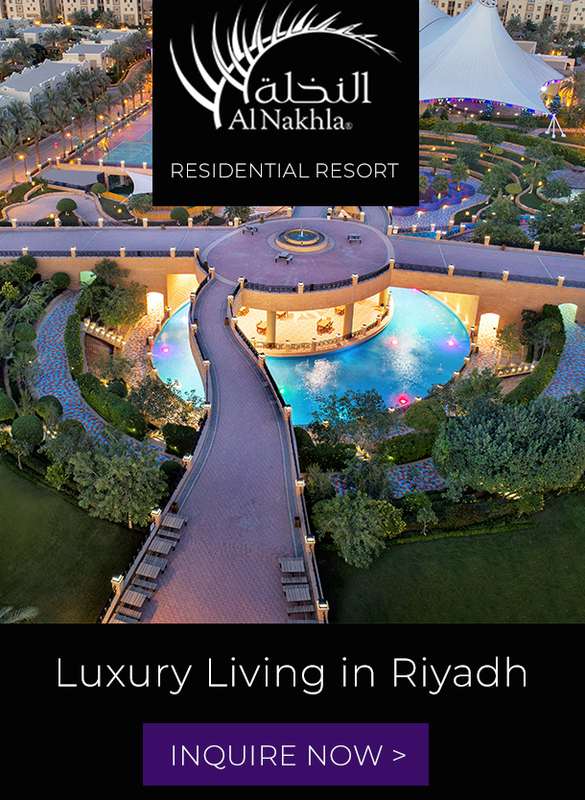 From February 9-15, 2014, Riyadh will be a host to this boutique fair created and organized by Oasis Magazine in partnership with the King Faisal Center for Research and Islamic Studies. A series of open events that go beyond a single main venue will enliven different areas of the city center. 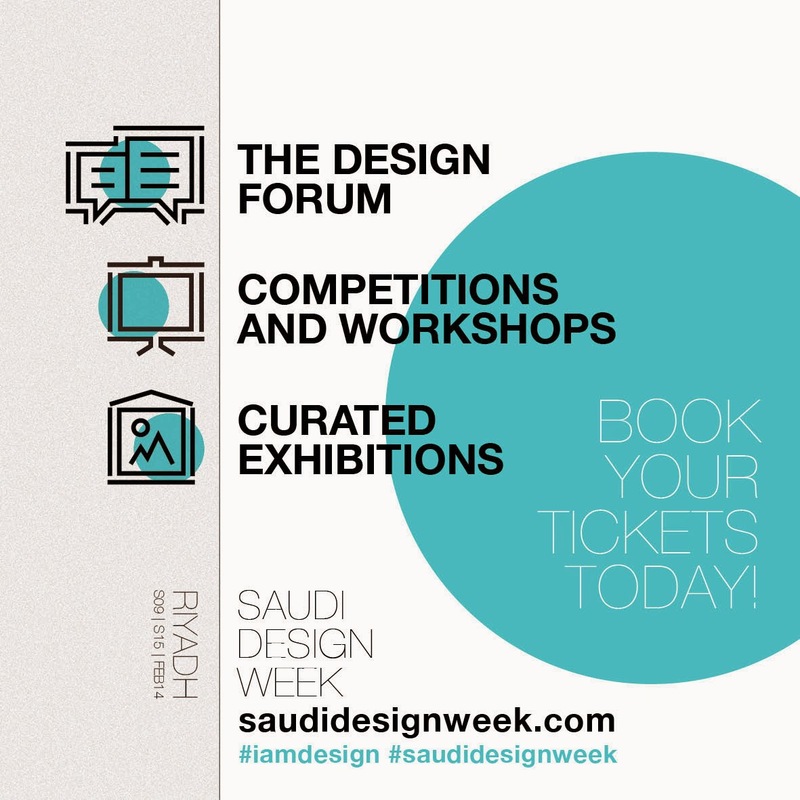 SDW will bring together stars of design, creatives, and the public for a lively discussion of relevant design topics and exhibition of the region’s best. Multiple disciplines from decorative art, design, art, photography, typography, and fashion will be covered. Noura Bouzo, co-founder and organizer of the SDW, said “It is not about being the most extravagant regional gathering of design but SDW is about starting a solid conversation that will initiate advancement within the creative community.” SDW hopes to start a great dialog and cooperation among the creative communities and help Saudi’s art and design landscape grow through action and discussion. 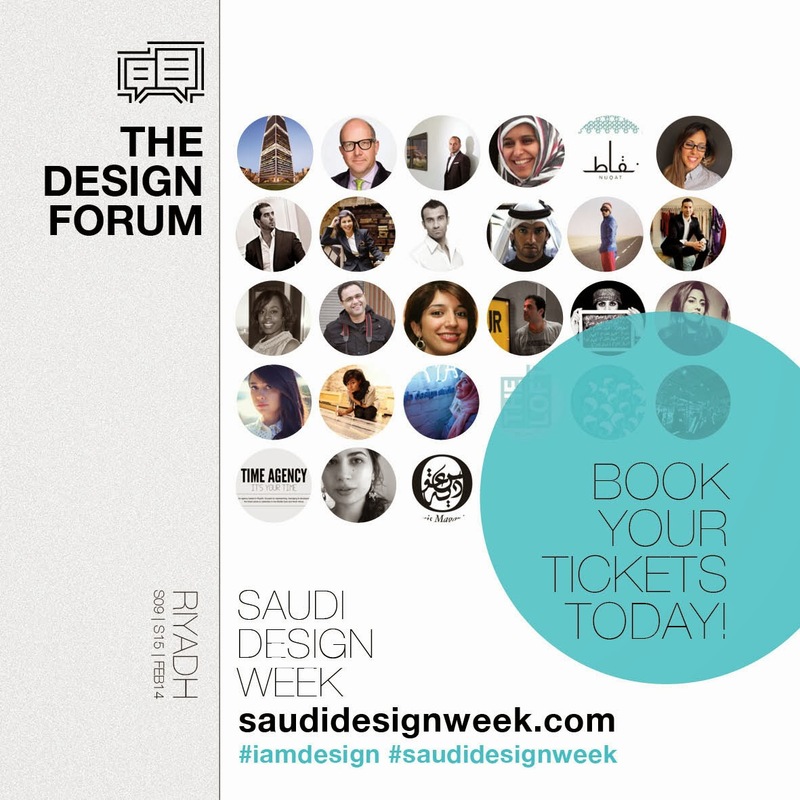 A highlight of this year’s SDW is the Design Forum. Gracing the forum are keynote speakers including HRH Princess Reema bint Bandar Al Saud, Cyril Zammit, Carla Saliba, Faisal Malki, Dr. Maha Senan, and many more. 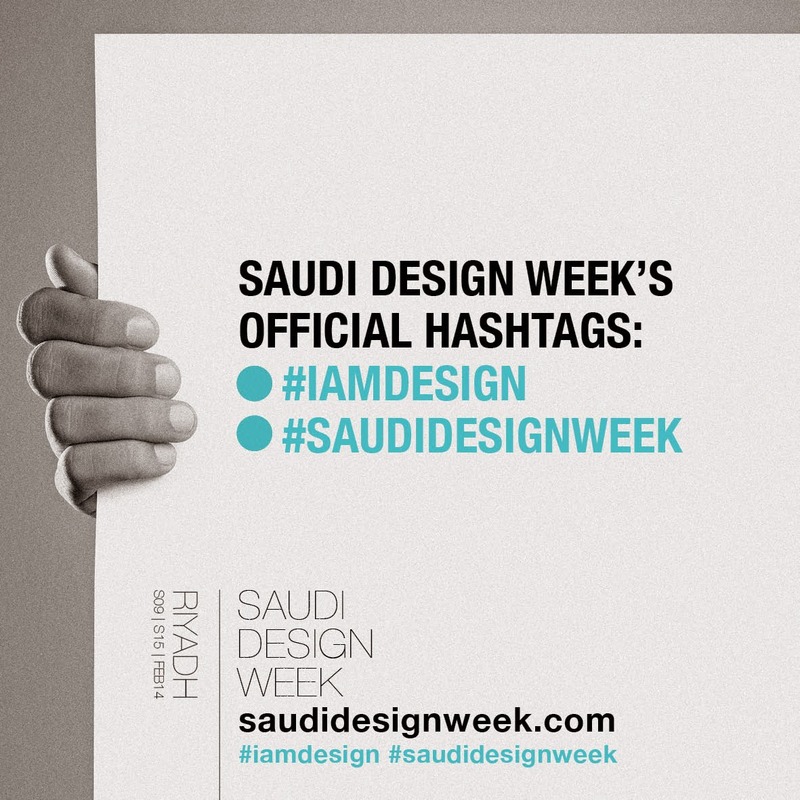 With the slogan, “I AM DESIGN,” SDW promises to put a spotlight on the persons behind the products. “It is about time that Riyadh celebrates Saudi Arabia’s thriving creative energy and learn from the region’s creative scenes. SDW is a sample of what the city has to offer. 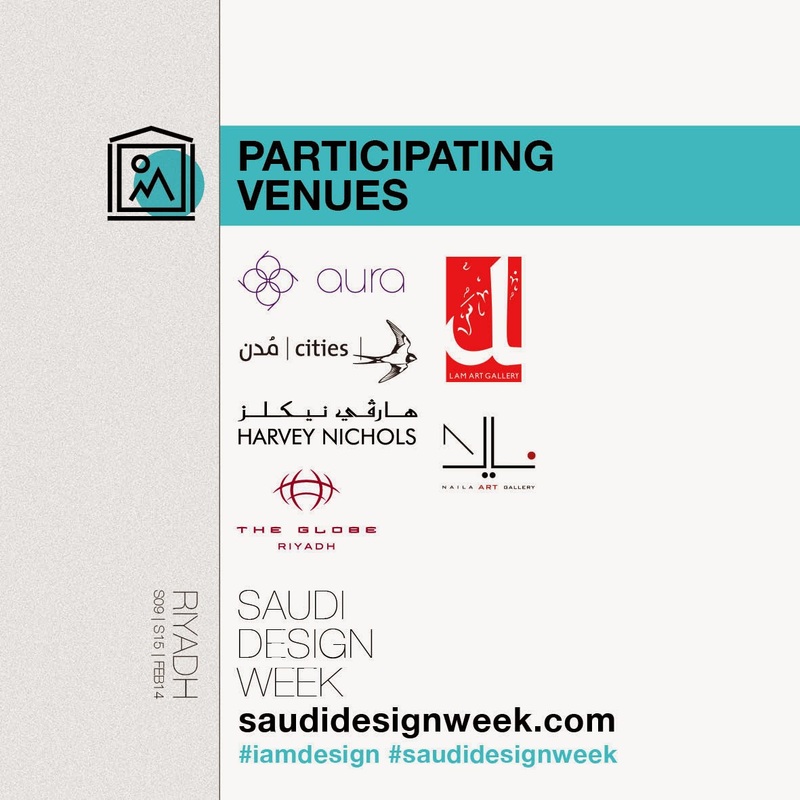 Riyadh will showcase the best of the design community from grassroots movements, to government institutions, and international presence. This is the first step towards creating a solid design hub,” said Basma Bouzo, also the co-founder and organizer of SDW. Indeed, this huge event will not only help catapult Riyadh to become one of the most thriving design destinations of the region. It will also show how Riyadh is opening up to the world in terms of sharing their creativity to the international scene and in return, the world celebrating Riyadh’s creativity and beauty.